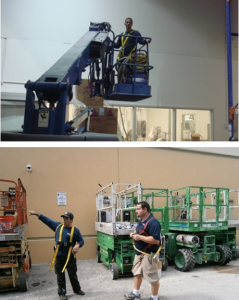 No job is too big for DUCTZ – whether it is a 30-story building, a 3,000-room hotel, or a 200,000 square foot shopping center. 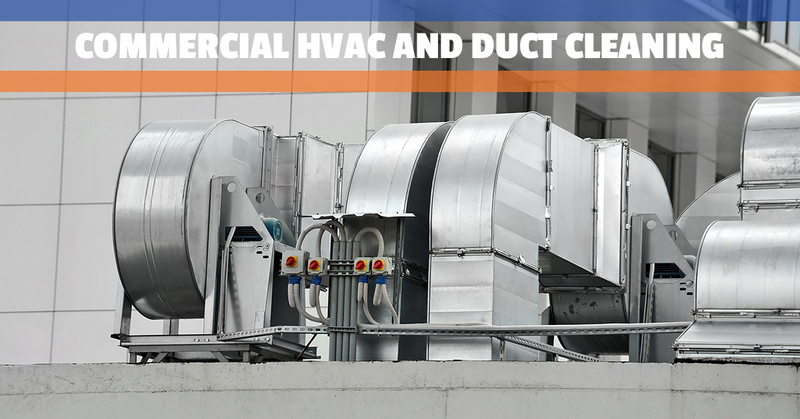 DUCTZ commercial duct cleaning professionals respond to large-scale projects. 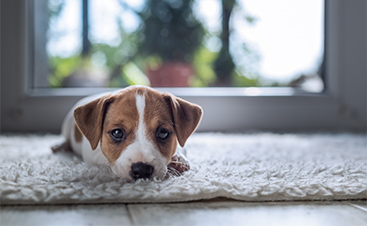 They perform a thorough, effective, and efficient heating, ventilation and air conditioning (HVAC) system cleaning and reconditioning without interrupting the flow of business. Keeping your employees and customers healthy and comfortable is key to running a successful business. Our DUCTZ professionals use industry-leading principles and practices that have helped to advance the industry by creating new, patented duct cleaning processes. 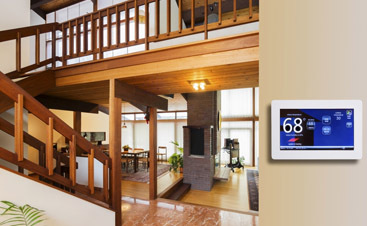 You can count on our certified, qualified, and trained DUCTZ professionals to do the job right the first time. 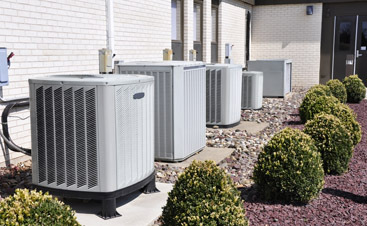 Let our team serve you with the best commercial HVAC service in Dade, Broward, and Palm Beach today!